We would like to inform ou here about our previous BI courses in Czech and Slovak Republic. The summary of BI Czech and Slovak Republic students - download here. Visceral manipulation 1 (VM1) - 2012 in Prague. VM 1 - 2013 in Prague. 16 participants, 1 from Scotland, from Norway and Belgium. The instructor: Rita Benamor, DO (osteopath) from Portugal. VM 1 - 2014 in Prague. 11 participants, 2 from Germany. The instructor: Pierre Vey (osteopath) from France. Visceral manipulation (VM2) - 2014 in Prague. 18 participants, 1 from Israel and 1 from Hungary. Listening techniques 1. - 2014 in Prague. The instructor: Ron Mariotti (Naturopathic Physican) from USA. 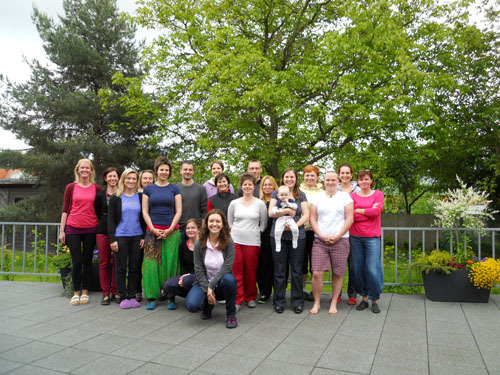 VM 1 - 2015 in Prague. 16 participants, 2 from Poland. Visceral manipulation 3 (VM3) - 2015 in Prague. 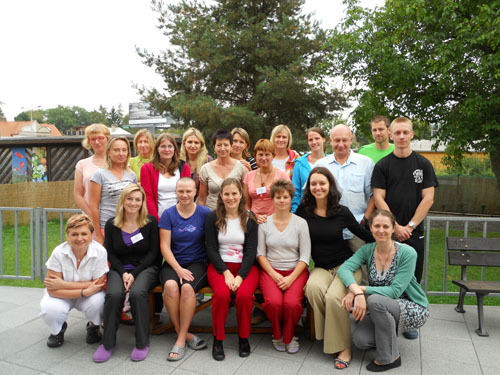 The instructor: Gabriela Weiss (physiotherapist) from Austria. 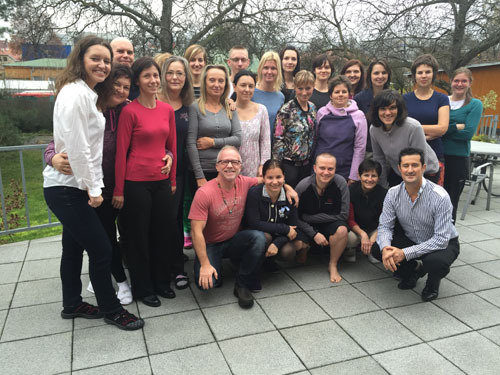 Neural manipulation 1 (NM1) - 2015 in Prague. 18 participants, 1 from Finland, Vietnam and Slovenia.